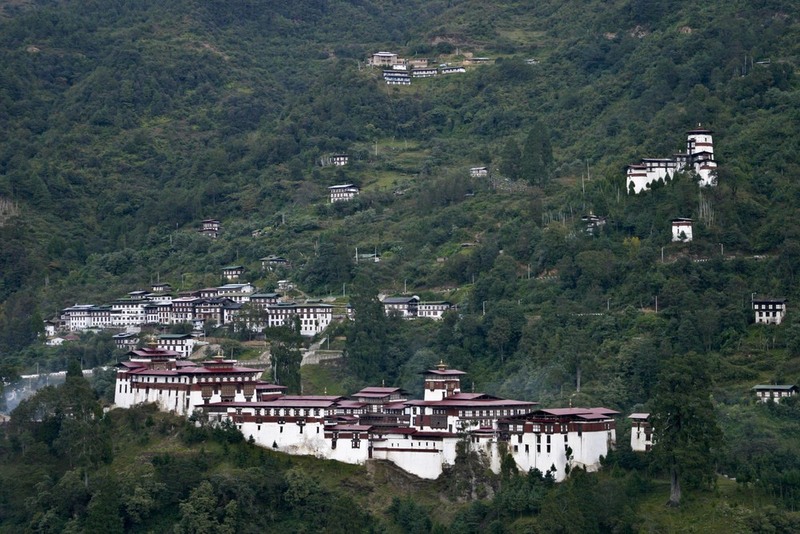 Until 2008, Bhutan was the last remaining Buddhist Kingdom in the world. 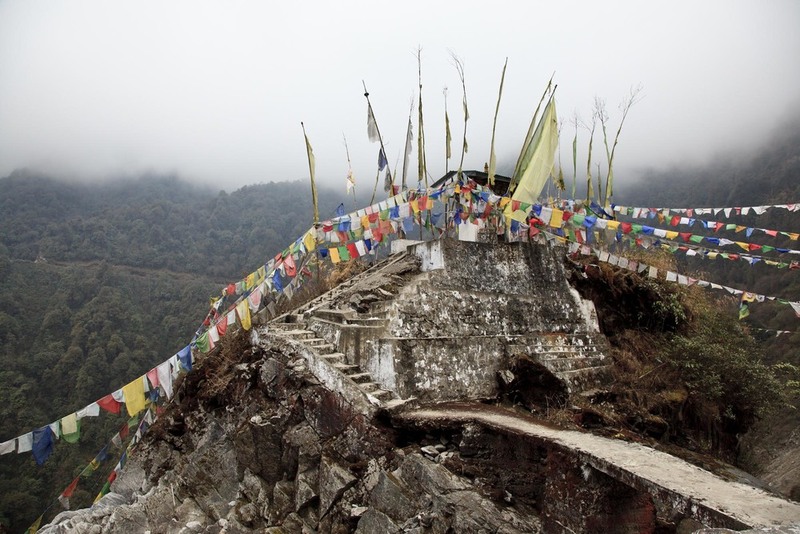 Nestled in the Himalayan mountains between China and India, its culture has remained intact and vibrant over centuries. 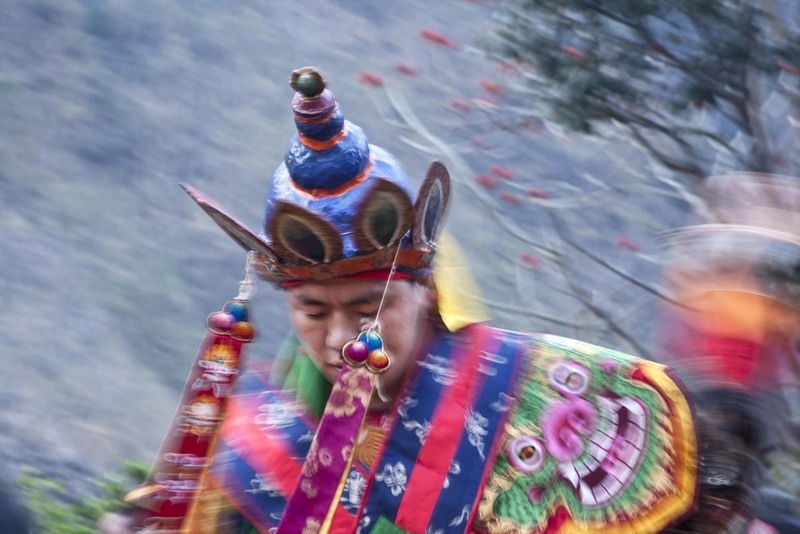 With a political philosophy of ‘Gross National Happiness,' the Bhutanese people are some of the warmest we have ever met. 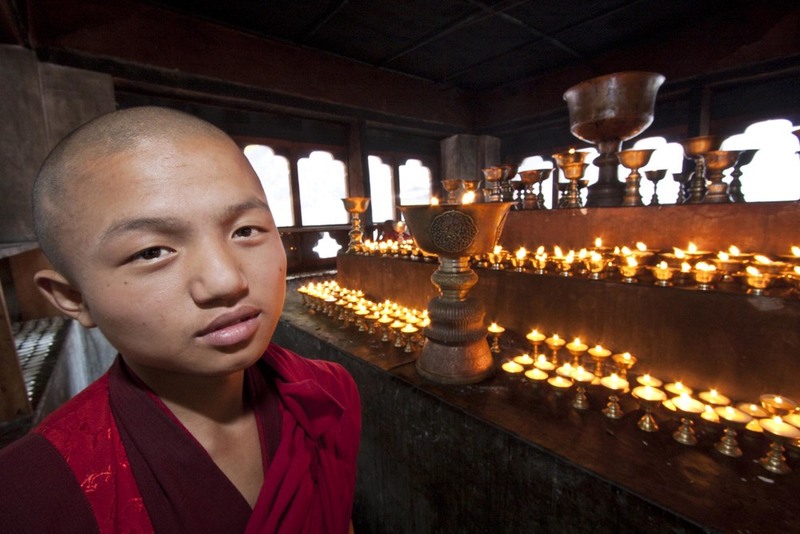 Their traditions are longstanding, and their delight in Buddhist ceremonies is self-evident. 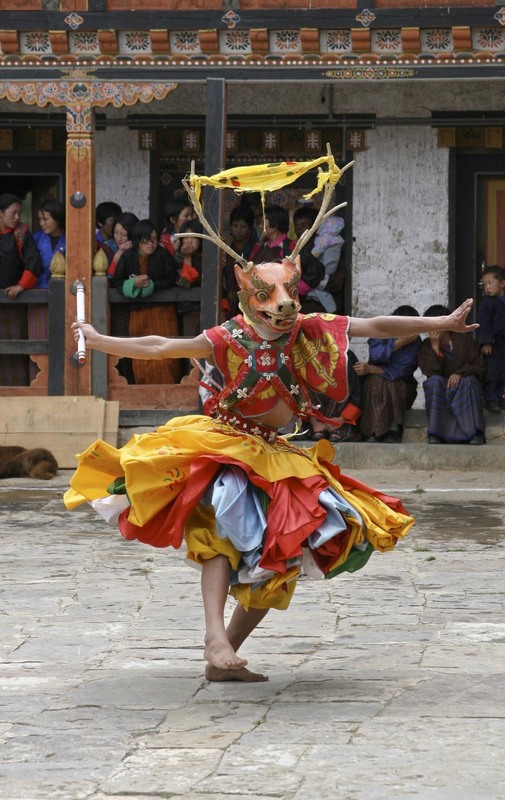 They are very aware of the beauty of their environment and culture, and are taking precautions to not lose their identity as the world discovers their treasures.